Platelet-rich plasma (PRP) injection is a new and innovative treatment that is being used for common orthopedic conditions. Your blood contains liquid called “plasma” along with small solid components such as red cells, white cells, and platelets. The platelets are beneficial in terms of healing because it contains hundreds of proteins called growth factors. Growth factors are chemicals that shoot signals to your body to initiate the healing process. By injecting the platelet-rich plasma into the areas of the injury, the goal is stimulate and optimize the ability of your body to heal chronic orthopedic conditions. What conditions are treated with platelet-rich plasma? Surgery: PRP treatment has been used in operating rooms to help with wound healing, and to stimulate bone formation in spinal fusion surgery. Knee arthritis: Some research has shown that PRP may be beneficial to treat knee arthritis. Fractures: PRP may assist patients to speed the healing process of their fractured/broken bones. Acute Ligament and Muscle Injuries: PRP has been used to treat professional athletes with common sports injuries such as ligament and muscle injuries. Chronic Tendon Injuries: PRP has been shown to be most effective in the treatment of chronic tendon injuries, such as tennis elbow, chronic Achilles tendonitis, or jumper’s knee. 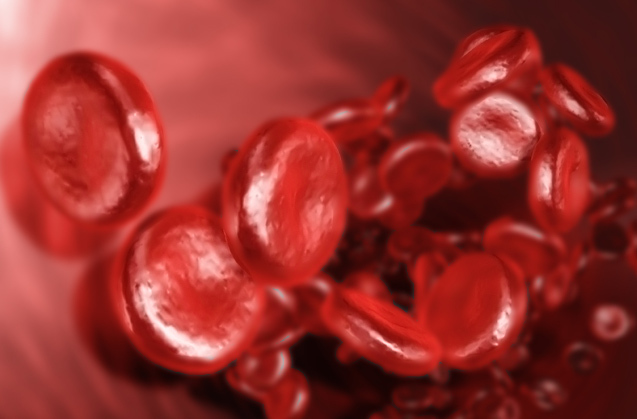 Where can I receive platelet-rich plasma treatment? Healthpointe now offers a Regenerative Medicine program that is equipped with a multidisciplinary team of physicians and state-of-the art technology aimed at providing you with the best care possible. Our physicians can offer customized treatment plans to better fit your specific needs. Contact Healthpointe today to schedule an appointment and learn more about our Regenerative Medicine program.